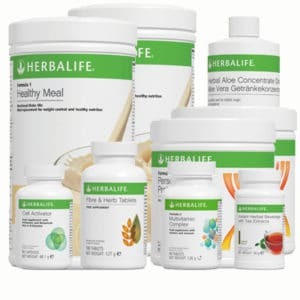 An amazing monthly program that will make every morning an absolute joy. 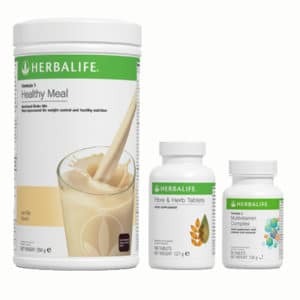 The Healthy Breakfast Pack provides you with a highly nutritious, low-calorie meal and an energy-packed herbal tea. Add to that the soothing and healing properties of the Aloe drink, and you have everything you need to kick-start your day. 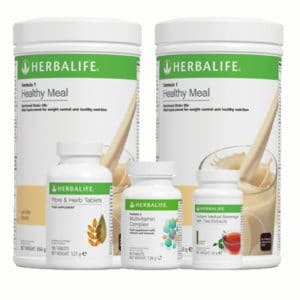 Each Breakfast Pack is enough for about a month, depending on use. 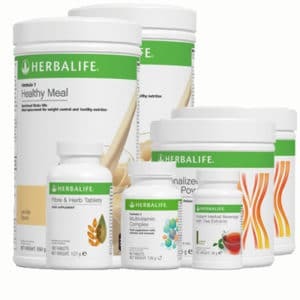 Click on the links above to get more details on the individual products that are a part of this package. 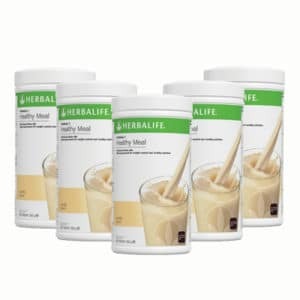 The world’s most popular healthy shake. 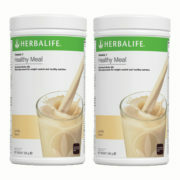 Loaded with vitamins, nutrients and protein but contains only 220kCal per serving. A blend of black and green tea for healthy hydration and a great energy boost. A gentle, soothing drink that promotes digestion and a healthy metabolism. Mix two flat tablespoons of the Formula 1 Shake with 250ml of skim milk or water. 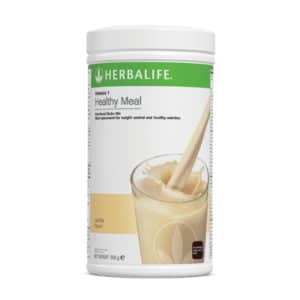 Mix 1.5 teaspoons of the Herbal Beverage with 1.5l of water. Consume throughout the day, either hot or cold. 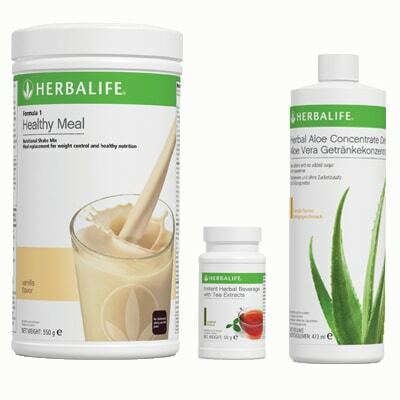 Mix one capful of Herbal Aloe with 250ml of water.